Whether be the summer season or the winter one, Kashmir Honeymoon Tour will always prove to be the best one. 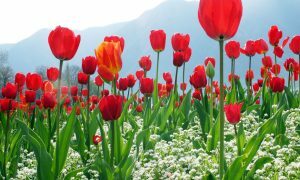 Kashmir is a place that delights the visitors in every possible season, having flowers in summer, and snow in winter. A honeymoon in Kashmir may prove to be very exciting for couples. Boating in Dal Lake, skiing in Gulmarg, trout fishing in Sonmarg, trekking through the alluring mountains, and staying in the romantic houseboats in between the river Jhelum, these all are the experiences that can be attained only in Kashmir. A honeymoon in the beautiful Kashmir Valley will be the best one because the couple will be in the lap of the paradise of India. Experience to cherish for the lifetime. 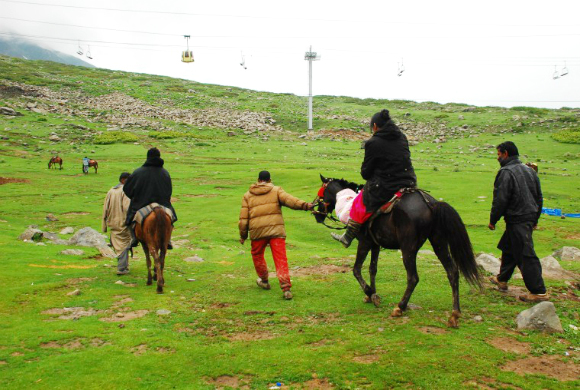 One of the very well-known attractions in Kashmir is Gulmarg that offers the world’s highest Gondola. The hill station is situated against the back of snow-covered mountains, and that’s why it is known as a paradise for skiers. Including with skiing, this place proposes with snowboarding, trekking, fishing, golfing, and mountain biking, gondola ride, and the Most Romantic Experience ever. Bring closer to each other in the ecstasy to trip of heaven couples. 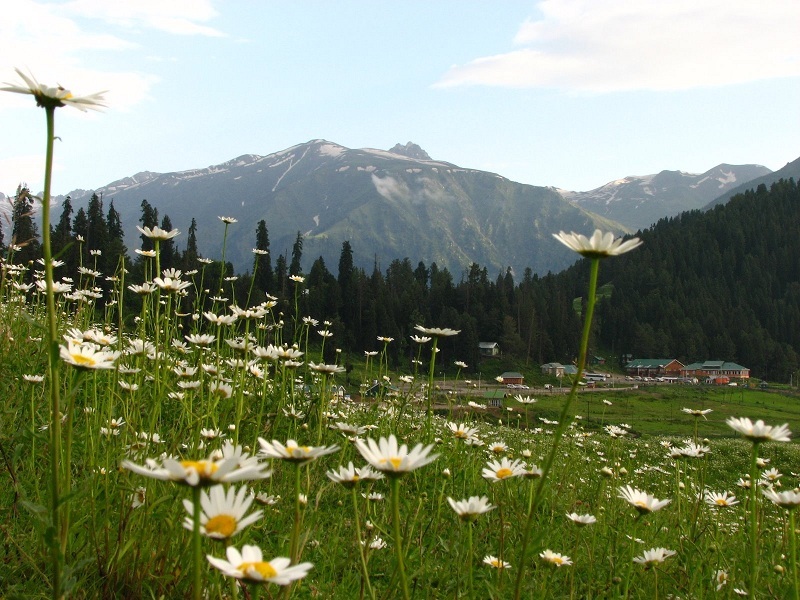 Also, the alluring sight of Gulmarg never stops to amaze people who’re visiting it. Pahalgam is one the most beautiful hill stations in India. One can get dissolved in the lush green and romantic vibes of Aru Valley & Betaab Valley (most romantic scenes are there). Pahalgam also avails trekking to Kohli Glacier, riding on a pony in the meadow of Baisaran and also rafting in whitewater of the Lidder River. That’s why it is a must to visit Lider River (enjoy by sitting). 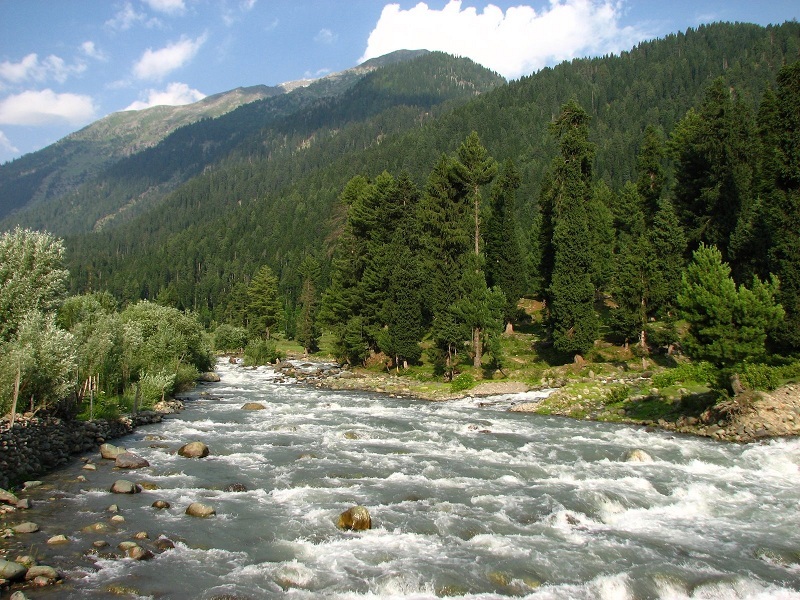 The beautiful river streams through all parts of Pahalgam. It is the best-ever destination to visit for the people seeking for a romantic place. Chandanbari, a place from where the Yatra of Amarnath starts, can also be seen while being in Pahalgam. Pahalgam is a Peaceful Space, and a perfect Picnic Spot for Honeymoon where Apple Orchids add the romance more. Having an exceptional view of the Shivalik Range, Patnitop is a place that one should never miss out while being in Kashmir. This site is all-over fringed by tall and dense pine as well as cedar trees. Patnitop is one of the worthy spots to see in Kashmir. 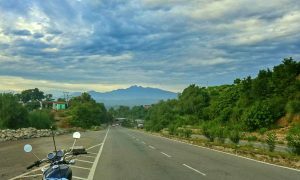 For the ones who’re interested in adventure activities, should not leave this Beautiful Circuit as it offers activities like paragliding, rappelling, camping, and rock climbing. 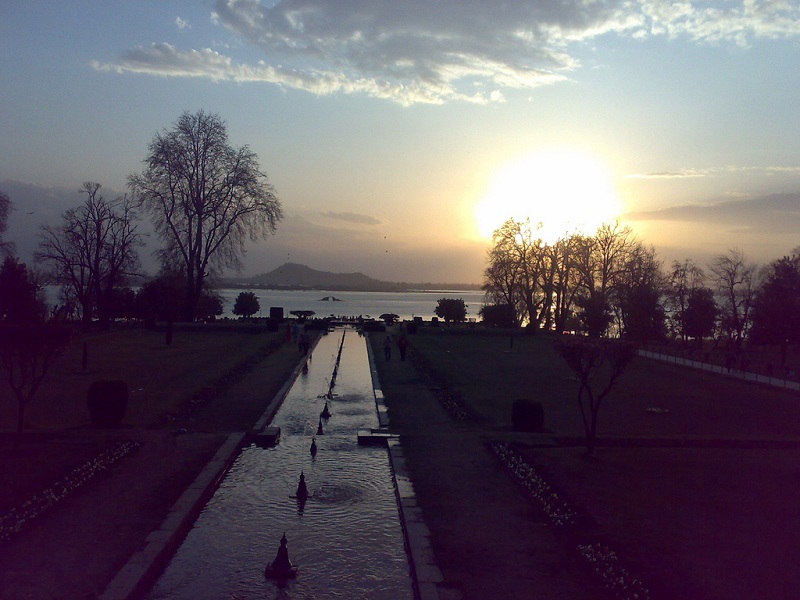 While sitting on the banks of the river Jhelum, a variety of options are there to do in Shrinagar. Prefer to take a ride in the captivating Shikaras on Dal Lake and Nagin Lake. Watching migratory birds wandering in Dachigam Wildlife Sanctuary, and a walk in the alluring Mughal Gardens can never disappoint anyone. Couples can also visit the old monuments in the city such as the Jama Masjid, and Hazratbal Shrine. Feel the Romance at Shankracharya for Honeymoon, and while performing Full moon Shikhara Ride. Sonmarg comprises several lakes with fresh running water, trout fishing, and many more activities that can be performed by a couple. 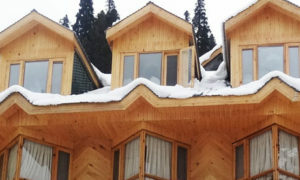 A couple on honeymoon should not miss the experiences associated with Sonmarg. Make the most of the activities at Krishnasar Lake, i.e., only a few kilometers from Sonmarg. 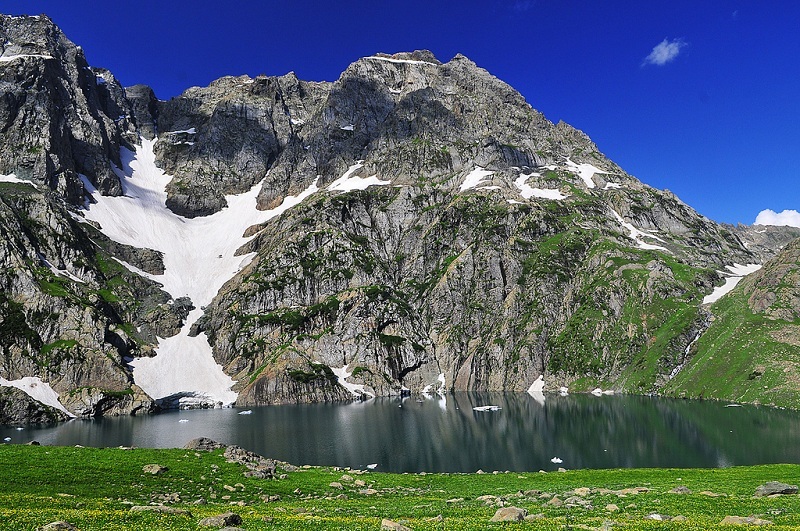 The Vishansar Lake also offers a mesmerizing view while seen from the top of the meadow. Appreciate togetherness, and time spent while exploring the valley for trekking together. Beautiful mountains, and dense pine & deodar trees entirely surround the temple of Mata Vaishno Devi. 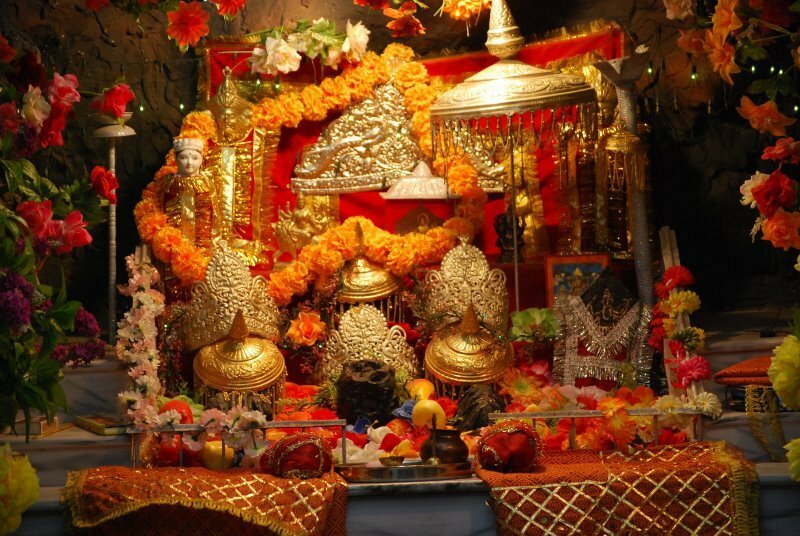 It is an incredible place that holds spiritual importance due to Mata Vaishno Devi Temple, and Bhairo Baba Temple. It is clearly a walk into nature. A Walk to reach Vaishno Devi Temple proves to be extremely romantic because a couple gets to spend a lot of quality time together. Jammu or Jammu Tawi is also known as the Temple City of the state. 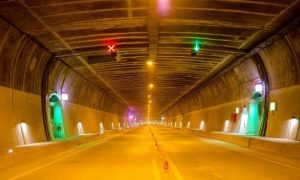 It is fully surrounded by the popular shrine of Mata Vaishno Devi. Jammu is a place that offers extreme tranquility and peace. This city has many divine abodes nearby such as the Raghunath temple, Peer Baba, Mahamaya temple, Peer Khoh, Ranbireshwar temple, and several nearby spots. The Bahu fort and Nandini Wildlife Sanctuary are the places that can never be neglected by anyone being in Jammu. It is a treat for Hindi Couples who can spend Quality Time together. Shopping Markets for Honeymoon Couples are great alternatives to choose. Bhaderwah is a perfect spot for both adventure-junkies and nature lovers. It is an excellent option that must be considered while planning a honeymoon in Kashmir. Unmatchable natural beauty surrounds the town, that’s why it is also called “mini Kashmir.” Including with forests, this town comprises many streams flowing through it and multiplying its scenic value. The increasing popularity of this region indicates that this land transports you to a different world. 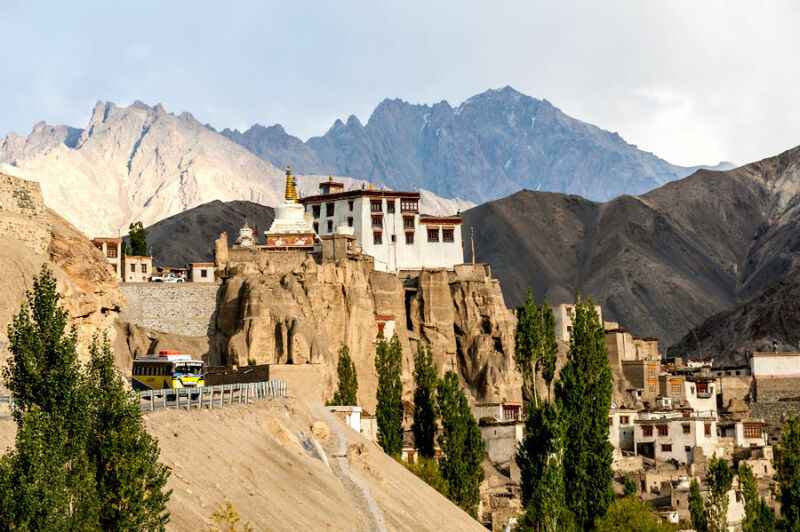 The gleaming white Himalayas in the backdrop, the lakes having immaculate water, the Zanskar valley, Buddhist monasteries, and an alluring view; these are the captivating scenes one can see while being in Ladakh. The inviting water of Pangong Lake, white peaks, the Hemis Monastery and to the culture over here attract a lot of couples to choose this place a honeymoon destination. 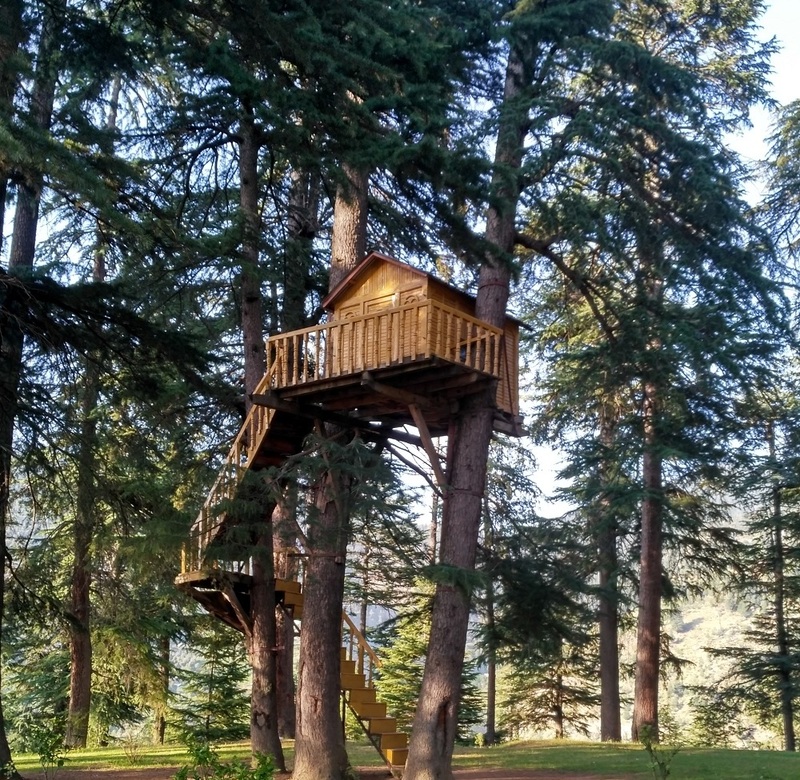 If you are going to celebrate a honeymoon in Kashmir, just make sure that you have also included a trip to Yousmarg in that. A meadow situated at approx. 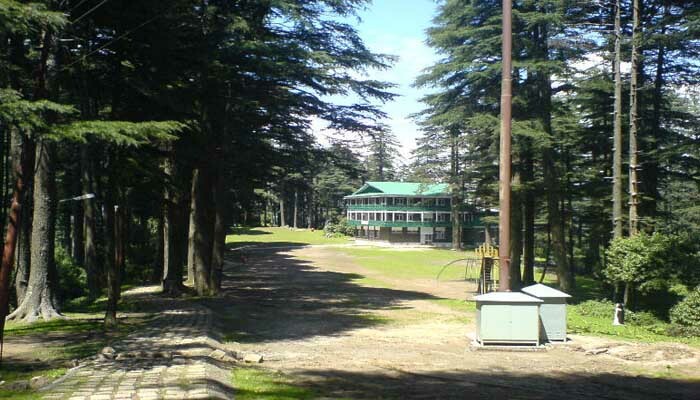 two hours distance from southwest of Srinagar; offers innumerable apple trees and pine trees. Also, the alpine field of Tosa Maidan, as well as the Dudh Ganga River, make this place even more beautiful. We can undoubtedly say that Kashmir is the paradise in India, and it can give an experience to be cherished for a lifetime. Kashmir Honeymoon Packages meets you with myriad scenes, mountains, lakes, beautiful gardens, and much more. Kashmir can never disappoint anybody. It is such a place that is enough in its own way, and it is very difficult to leave the tranquility that is being offered only here.